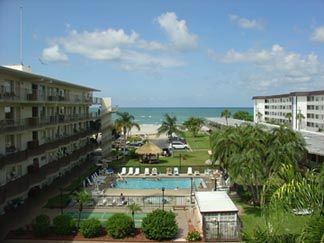 The Sarasota Sands Resort is a perfect getaway for anyone looking for your own Florida escape. 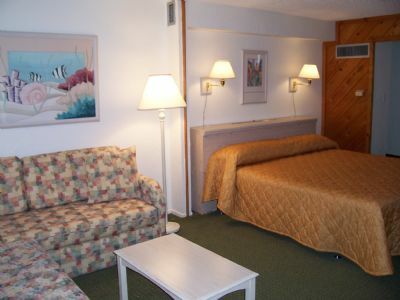 Located right on Lido Beach, within walking distance of soft sand and cool Gulf of Mexico breezes, you can enjoy the very best of the Sunshine State and all of the resort’s many amenities. 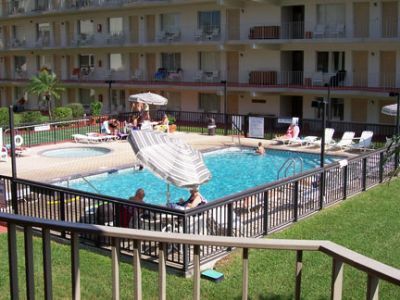 The resort has studio, one and two bedroom apartments available. 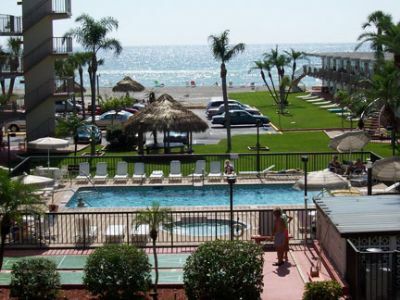 These Lido Beach timeshares for sale are ideal for couples, families, and groups of friends looking for that scenic Florida getaway. Rooms sleep up to eight total, with privacy for up to six guests. 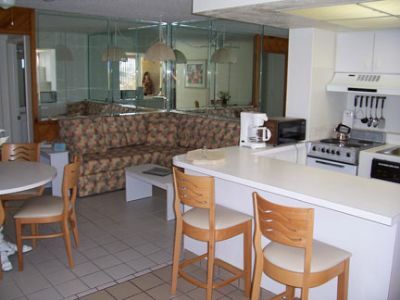 Except for studios, all apartments have a full kitchen and up to two full bathrooms. 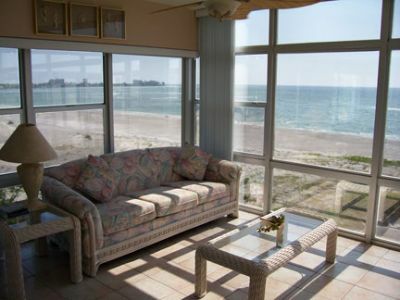 All units include lawn chairs that can be brought out front whenever you want to enjoy the salty Floridian breezes off the Gulf of Mexico. 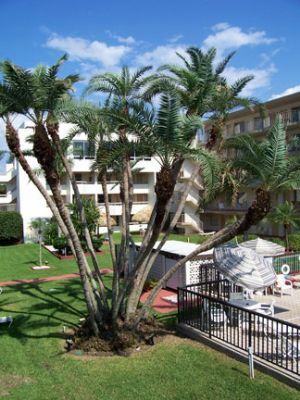 The fun doesn’t end with the fully furnished timeshares, as there is lots to do all around the resort. Sarasota Sands Resort has a complete games and equipment center where you can compete against your family and friends with tennis, basketball, foosball, air hockey and billiards. You can also cool down in the outdoor pool or take a refreshing soak in the hot tub and sauna. 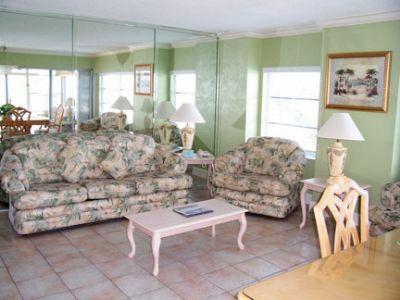 The Lido Beach timeshares for sale at Sarasota Sands offer many family-friendly activities that everyone will enjoy. When you drive up the north end of Lido Key, you will reach the world-famous Mote Marine Laboratory and public aquarium. Visitors are able to feed sharks, see manatees up close, and learn more about the marine life living under the sea. There are also several fine dining and entertainment options to take in. City Island has a wide range of Floridian and Caribbean cuisine, with its dockside restaurants, sidewalk dining, and parks. 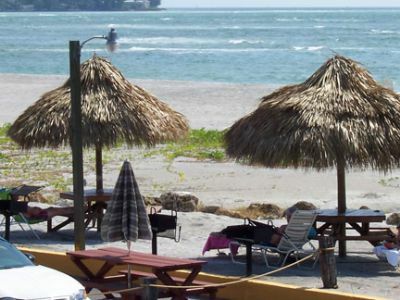 This is also the place to be after the sun goes down, with live music streaming every night. 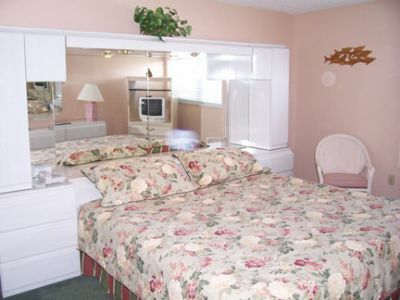 So when you are ready to take off for the beautiful Florida coastline, be sure to stay at the Sarasota Sands Resort. You can already feel the sand beneath your toes. Contact Sarasota Sands Resort Specialist Today! Days: Saturday / Time: 5:00 P.M.